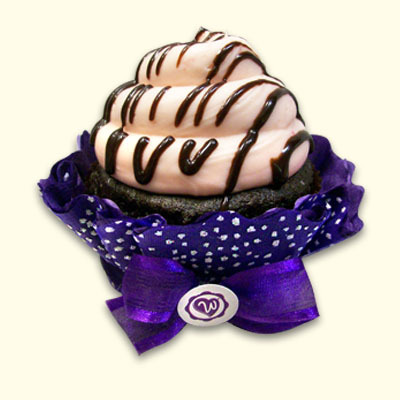 Sweeten your party or celebration with a selection of Drama Queen Cupcakes. 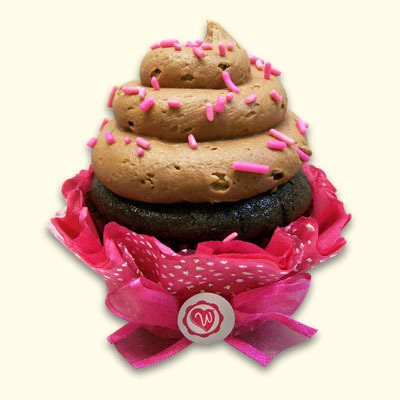 Scrumptious chocolate cake topped with fudgy chocolate buttercream, then sprinkled with sassy pink sprinkles! 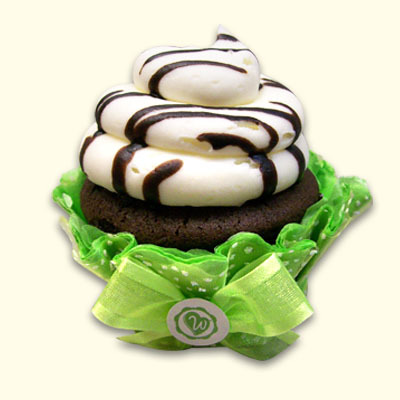 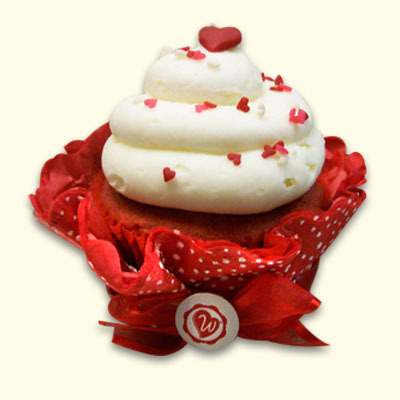 Dressed to Party in your favorite color Cupcake Cuddler Fancy Wrapper for the ultimate presentation.